Here you will find a variety of video, posts, links and other digital resources showing you a wide variety of recruitment and retention-related efforts. Get ideas from those who have found success and avoid the pitfalls and mistakes already made. Add additional efforts and programs by Contacting Us. The Big Ten and the SEC conferences partnered together in sponsoring a developmental clinic with an emphasis on diversity to provide opportunities for officials who are working their way up. TASO’s “Students Today Are Referees Tomorrow” Program (START), is aimed at coaches identifying graduating seniors as potential sports officials. When players are done with their careers, what’ss next? This program paints a picture of the fun, opportunities and advantages involved in hockey officiating as players transition to their next stage of life. This innovative program seeks to enhance sportsmanship at high school soccer matches in Northern Virginia by issuing a “Sportsmanship Challenge” to athletes and the schools. 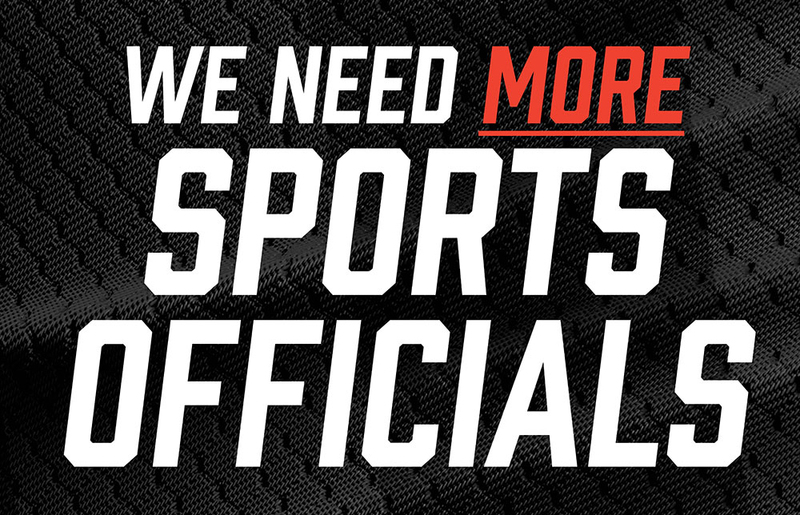 The WOA’s statewide recruitment and retention program focuses producing and distributing specific officiating materials to engage prospective officials. The program promotes retention by showing officiating as a desired occupation, emphasizing one event per sport to recognize the officials and their hard work and dedication to their craft. Discover details and demonstrations of the National Federation’s online nationwide officials’ recruitment program. Addresses the need to develop a pipeline to get younger individuals interested in continuing with officiating beyond junior programs. FVB started a program to use donated equipment/apparel from current members to defray startup costs for new officials, and then built an attrition model to measure recruiting successes and ability to retain officials. The recent NASO nationwide officiating survey revealed that 48% of all officials got started because of a personal invitation from an active official. Here’s how to use that information to recruit new officials. When a spectator misunderstands the rules, they are much more likely to express poor sportsmanship, which is often the number one reason officials leave the avocation. The foundation provides scholarships to veterans who return from defending our country with an opportunity to get integrated back into their community through officiating. “Be The Referee” is a series of one-minute podcasts designed to help educate people on the rules of different sports, to help them better understand the art of officiating, and to recruit officials. 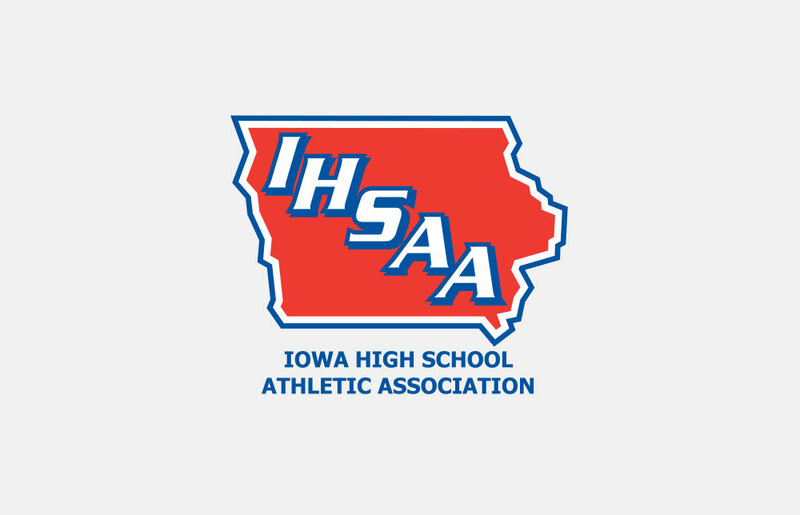 Examining the shortage of officials in Iowa and across the country, and how the IHSAA intends to battle back. 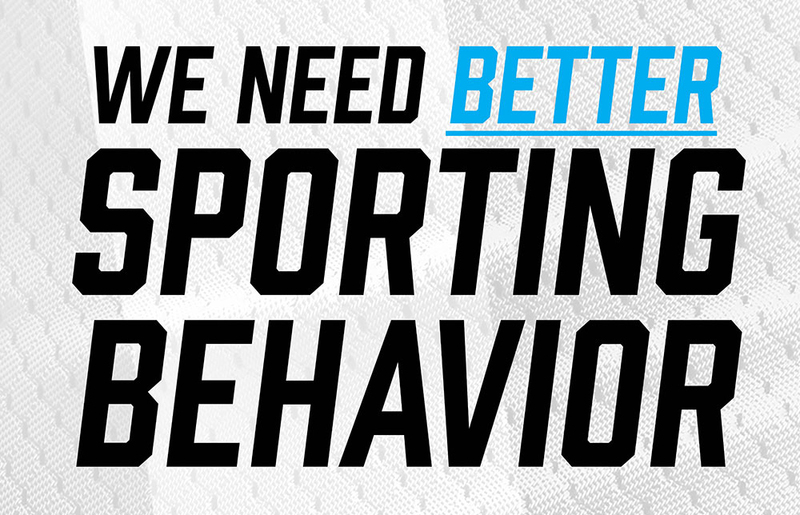 A very good landing page and inspiring video on why lacrosse players should become officials.